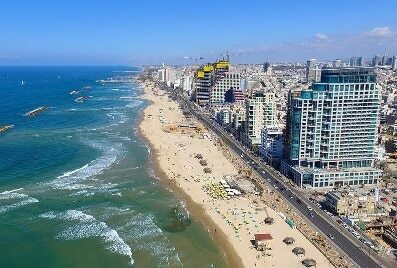 The Tel Aviv City Day Tour is an in-depth tour of the vibrant city with a knowledgeable tour guide. 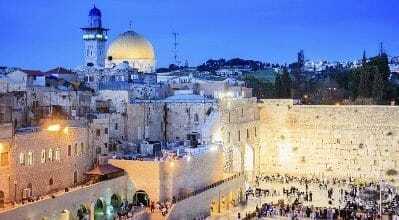 The tour will take you to famous and popular landmarks within the city to give you a comprehensive experience of cosmopolitan Israel in one day. 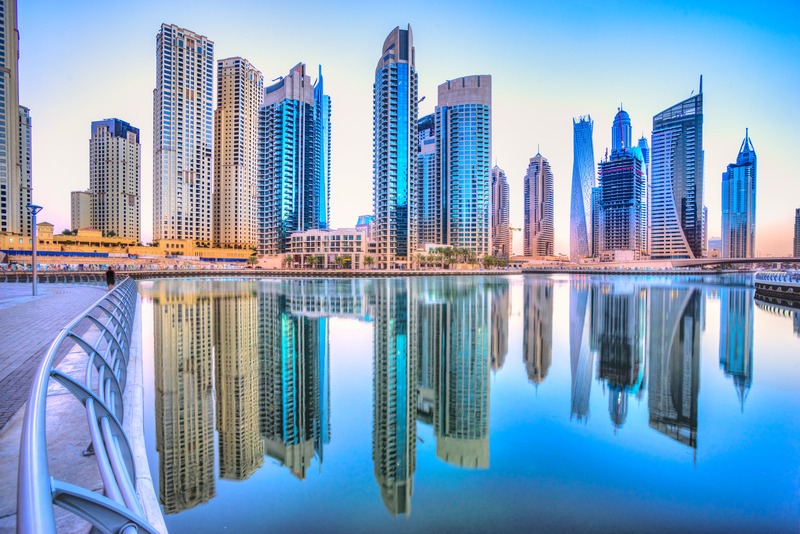 Israel’s “City that Never Sleeps” is a mosaic of vibrant lifestyles, history, Bauhaus Architecture – UNESCO World Heritage Site, shopping, street fairs and more. 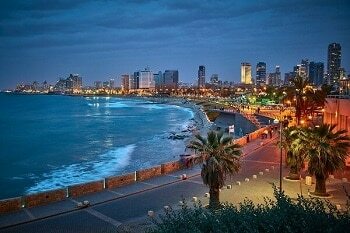 Be prepared to have fun as you explore Tel Aviv, new and old! Though the tour lasts a day, you will be left with memories for a lifetime. This tour is only offered on Fridays. 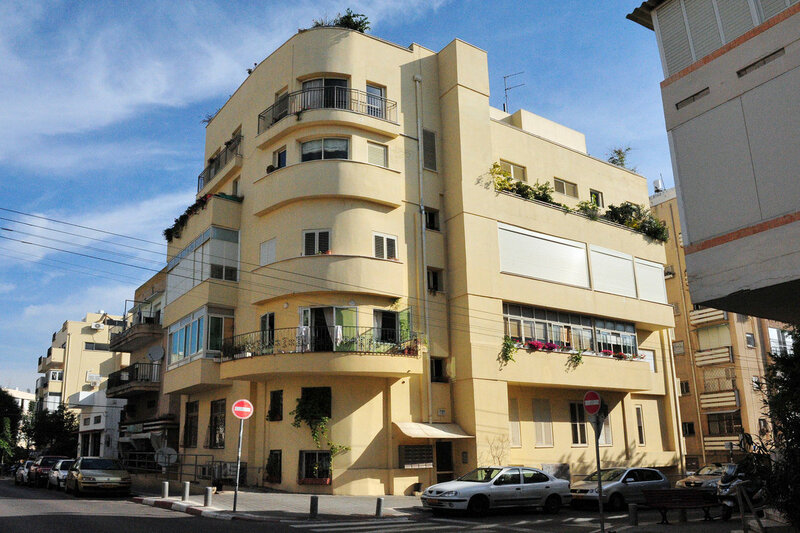 Visit the Diaspora museum; Drive around the main streets of Tel-Avivl; Also known as the “White City”, Tel-Aviv was declared by UNESCO as a world cultural heritage site for its Bauhaus style buildings. Stop at Rabin Square, place of assassination of Prime Minister Yitzhak Rabin. 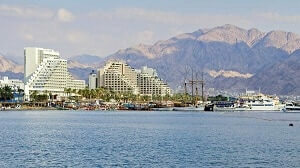 Continue to Old Jaffa; Visit the ancient ruins and walk along the Artist’s Quarter. Visit Neve Tzedek, the first neighborhood of Tel Aviv and Nahalat Benyamin, the pedestrian mall of the city where you can enjoy live street music, arts, and crafts. Next, stop at Sheinkin, the lively and colorful street specially known with the unique shops, café life and youthful ambiance. Tour Highlights: Diaspora Museum, Old Jaffa, Neve Tzedek, Nahalat BenyaminVisit the Diaspora museum; Drive around the main streets of Tel-Aviv, center of business and entertainment of Israel; Also known as the "White City", Tel-Aviv was declared by UNESCO as a world cultural heritage site for its Bauhaus style buildings.Stop at Rabin Square, place of assassination of Prime Minister Yitzhak Rabin. 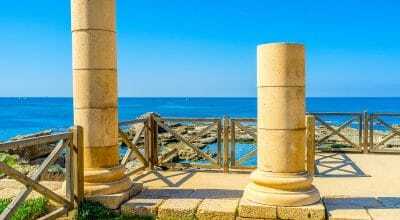 Continue to Old Jaffa, one of the oldest port cities in the world; Visit the ancient ruins and walk along the Artist's Quarter. 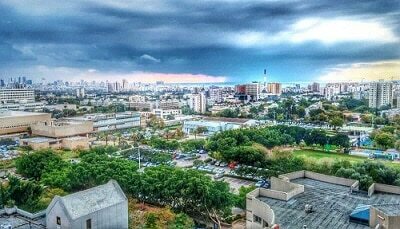 Visit Neve Tzedek, the first neighborhood of Tel Aviv, built in 1887 and Nahalat Benyamin, the pedestrian mall of the city where you can enjoy live street music, arts, crafts and handmade jewelry. Next, stop at Sheinkin, the lively and colorful street specially known with the unique shops, café life and youthful ambiance.Return to point of departure.